Home > About Us > News > Why are 1 in 5 Universal Credit claims rejected? Why are 1 in 5 Universal Credit claims rejected? The complexity of the application system for Universal Credit means one in five people are being turned down at the first hurdle. A fifth of applicants are turned down because of “non-compliance with the process”, according to data released under the Freedom of Information Act. One of the biggest causes of ‘non-compliance’ is not setting up an interview within seven days of making an application. There are around 100,000 new claims for Universal Credit each month, which means that tens of thousands of people will not receive their potential entitlement. 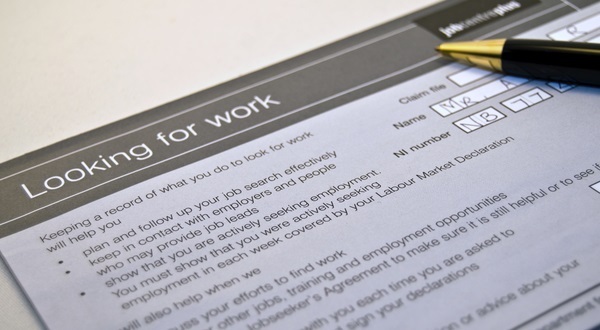 Additionally, 6% of applicants are turned down for failing to sign a ‘claimant commitment’, and a further 4% are turned down for failing to attend an interview. Last Autumn, Turn2us-provided-evidence-to-the-Work-and-Pensions-Committee’s-inquiry-into-Universal-Credit-(PDF-file-size: 98kb) highlighting ‘basic administrative errors’ as a major problem with the benefit. The complexity of claiming may lead to people not claiming their entitlement and consequently struggle on low incomes. Pritie Billimoria, Head of Communications, said: “Universal Credit will be contributing to the incomes of over seven million people by 2022, yet week in week out we hear about another huge issue. “Claiming Universal Credit needs to be an appropriate, accessible and achievable process." Previous What do you think of benefit sanctions?